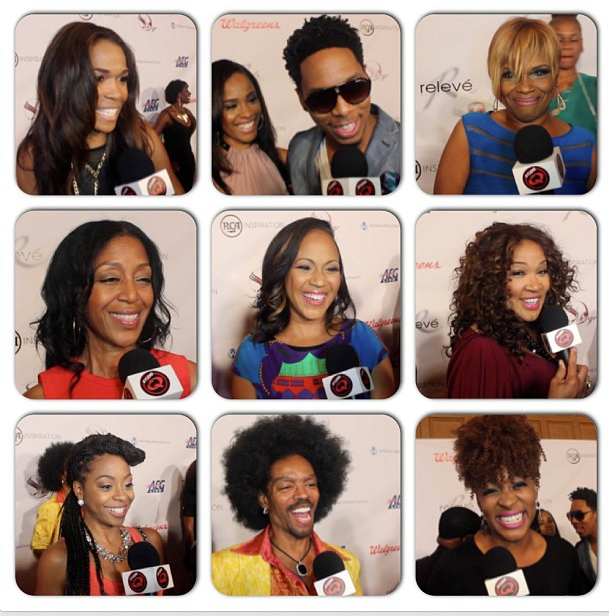 Last weekend Studio Q attended the opening night of The 2013 Merge Summit hosted by actress Kym Whitley of “Raising Whitley” on OWN with a special musical performance by recording artist, Michelle Williams. Nearly 100 of the industry’s top entertainers and executives lead more than 20 interactive panel discussions, workshops and Master Class sessions, covering music, television, film, creative development, and branding, marketing and new media. Watch our Studio Q coverage of the star-studded red carpet below where stars talk about merging their faith with entertainment.